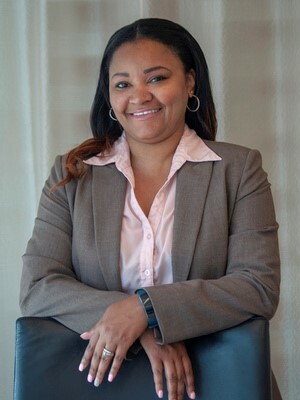 In order for your business to grow, you need to grow as a business owner and learn new techniques that will help you take your business to the next level. Below you can find personal development and tools for business owners that will help propel your business and bring in more money! Contact us TODAY for your free 7-day trial! 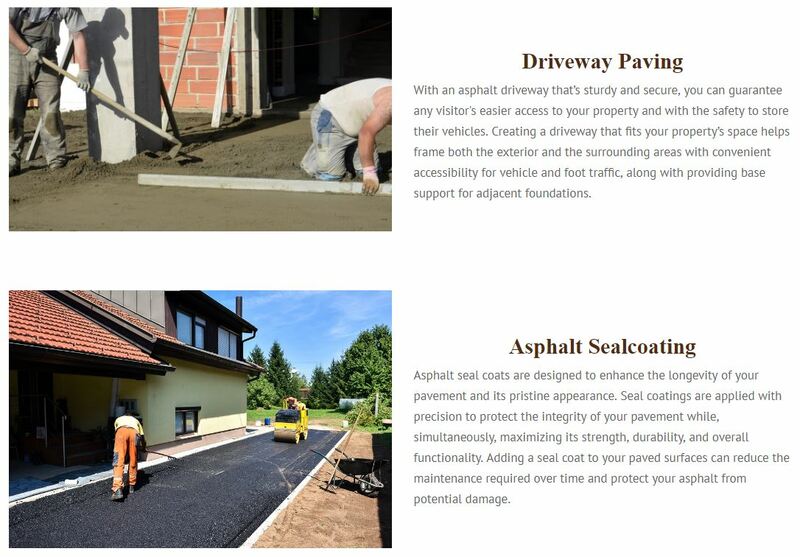 See below some examples of how this has worked in the past for other business owners! By grabbing the lead within the first 5 minutes, they were able to close on the lead. Keep track of you daily activity and to-do lists with this daily planner. In order to stay on top of everything you need to keep yourself organized from business contacts to meetings to money making daily items to do. This planner is sure to keep you, as a business owner, organized and on top of your daily activities. 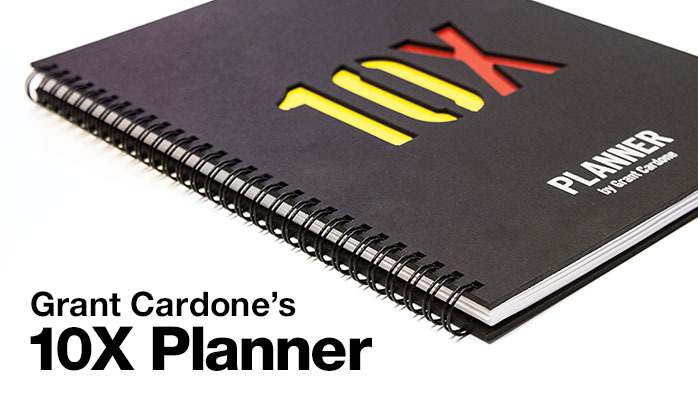 The 10X Planner is part schedule - part journal, this ain't your daddy's planner. 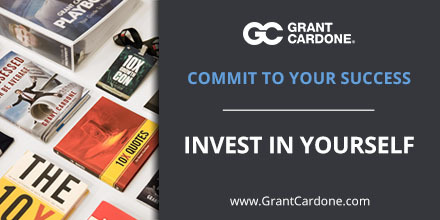 The 10X Planner is for the entrepreneur that demands to 10X their life. 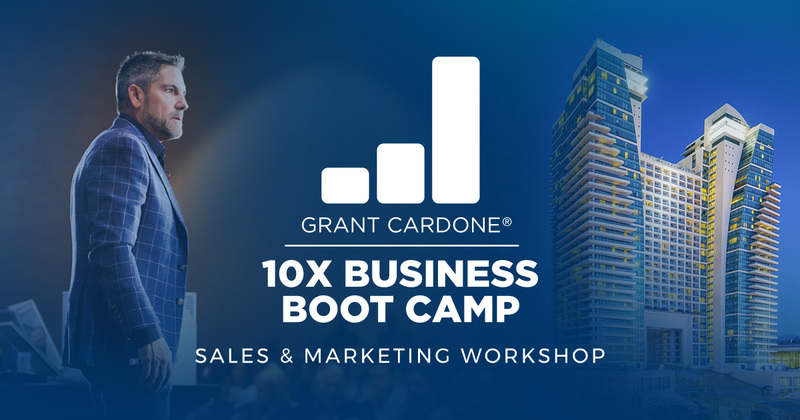 Learn from one of the best in sales and marketing. You will learn unique techniques on how to catch the eye of your ideal customer and pull them through your sales funnel to ultimately get the sale. The 500 Million Dollar Secret is a 75-minute free webinar hosted by T. Harv Eker where he reveals his biggest secret that lead to his success. It’s a secret that took him from broke to millionaire, and then millionaire to multi multi multi millionaire bringing in over $500 million in revenue himself. Zero To Multimillionaire is a 75-minute free webinar hosted by T. Harv Eker where he reveals 6 proven principles that make the difference between getting rich and staying middle class or broke.